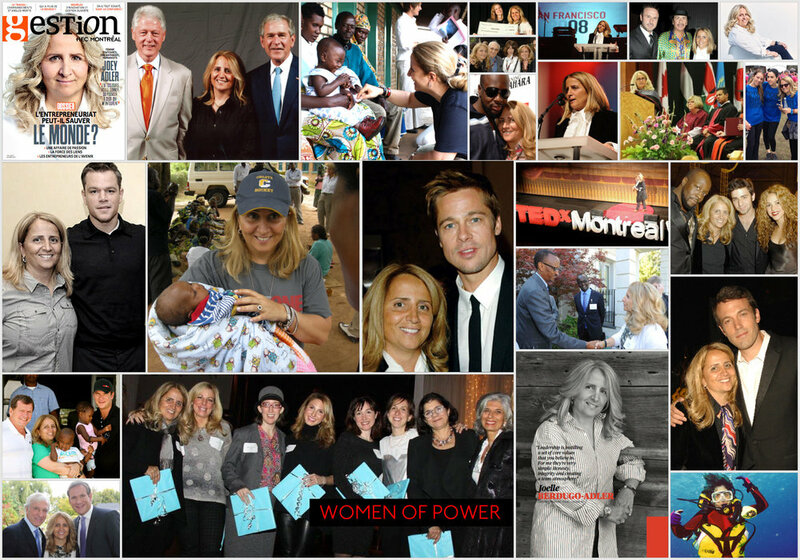 Joelle (Joey) Adler, is an innovative entrepreneur and passionate humanitarian seeking to reinvent the business of philanthropy through ground­ breaking sustainable models. Mrs. Adler retired (2014) as President and CEO of Diesel Canadaand now works as a consultant, focused on new technologies of Blockchain & AI as well as branding, marketing and business development. Since 2015 Joey has been in Venice California and has been principle investor and founder of Dept. of GOOD an innovative platform using technology to bring niche community brands together with non-profits and local community retailers to help strengthen small business and shore up community. Find out more.